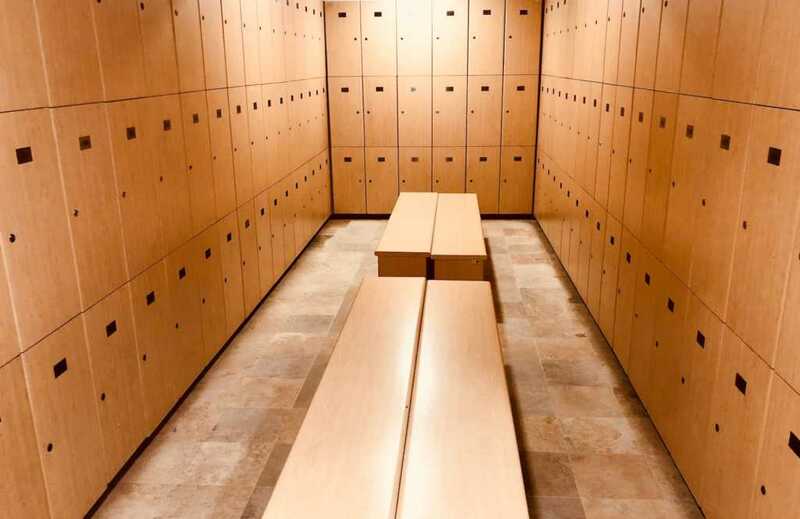 The new locker room, located in the university’s Arrillaga Outdoor Education and Recreation Center, was converted from men’s and women’s restrooms, according to The Stanford Daily. The new facility features five bathroom stalls, three private showers, one private dry changing room, and day-use lockers. Part of the California college’s “wider efforts” is opening “gender-inclusive single-occupancy restrooms” in every building on campus by 2020.